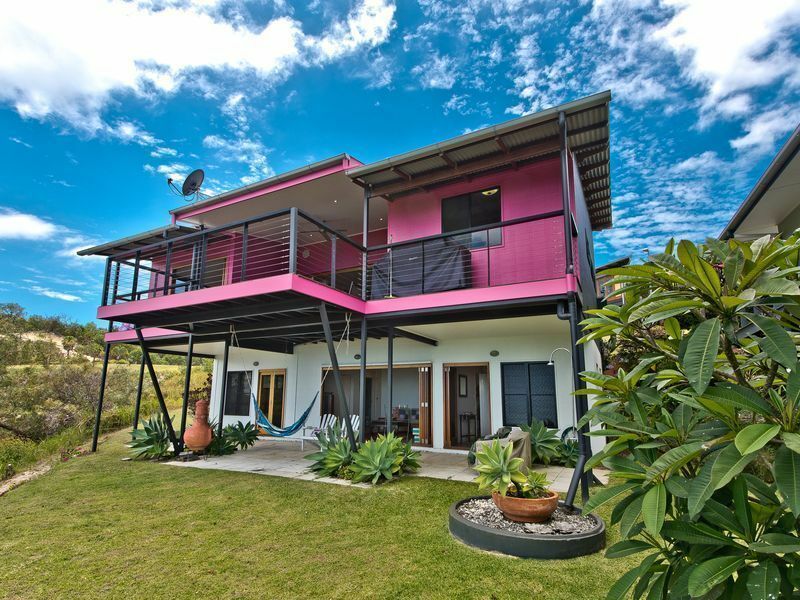 Villa 36. 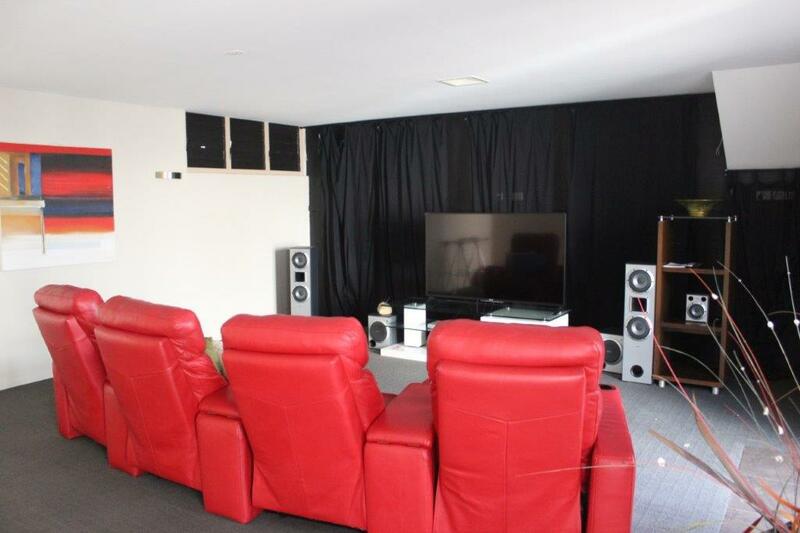 A rare end villa is for sale. 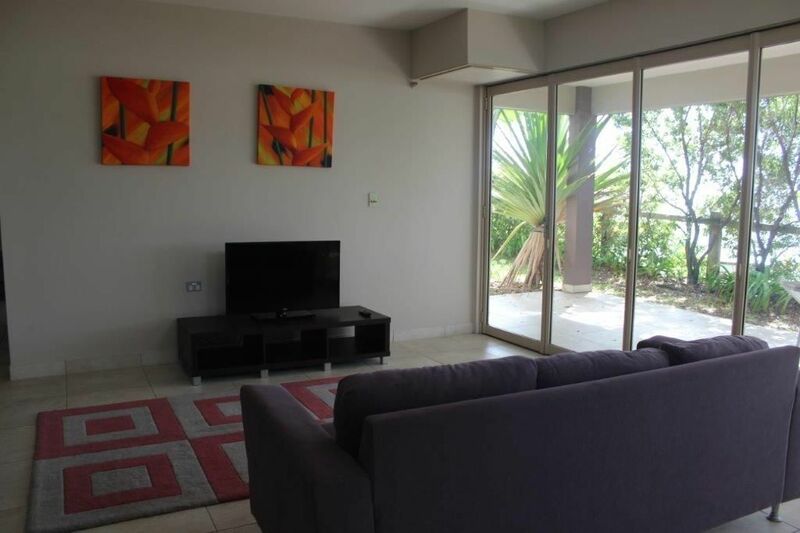 Vila 36 is a great sized family villa with 2 bedrooms and an alcove sunroom with 2 single built in style beds, the villa has been looked after by the current owner who is moving on to other ventures. 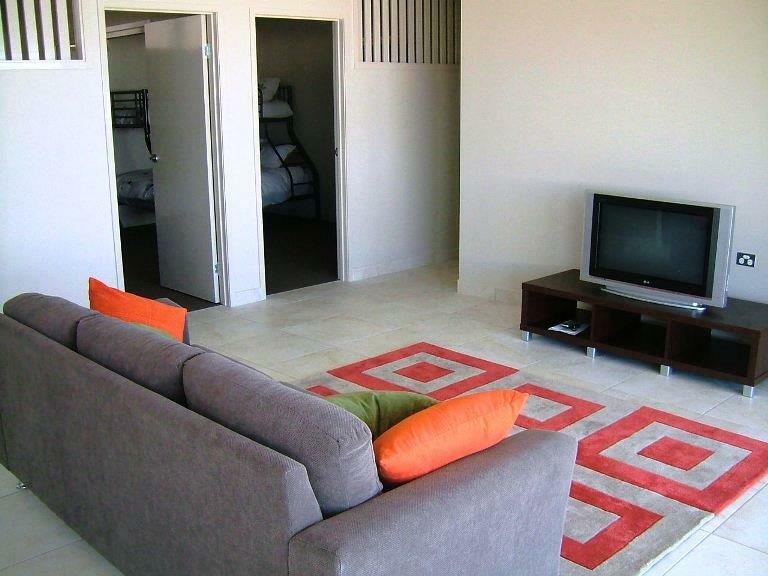 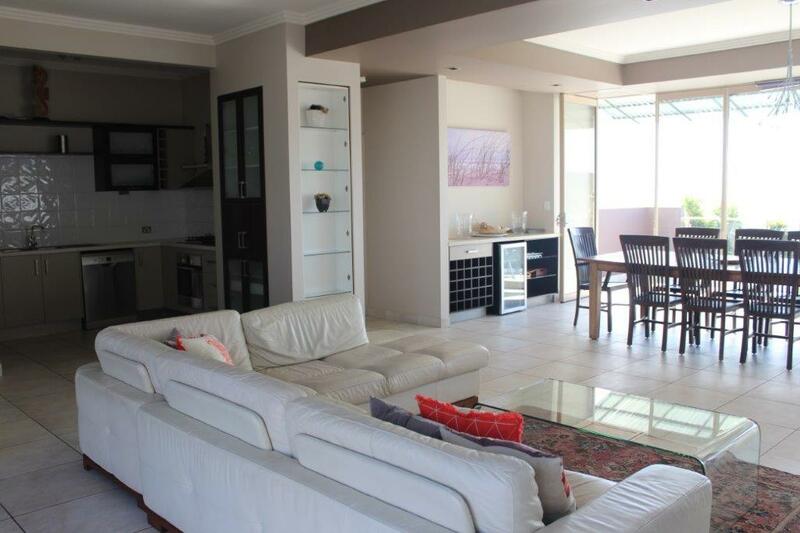 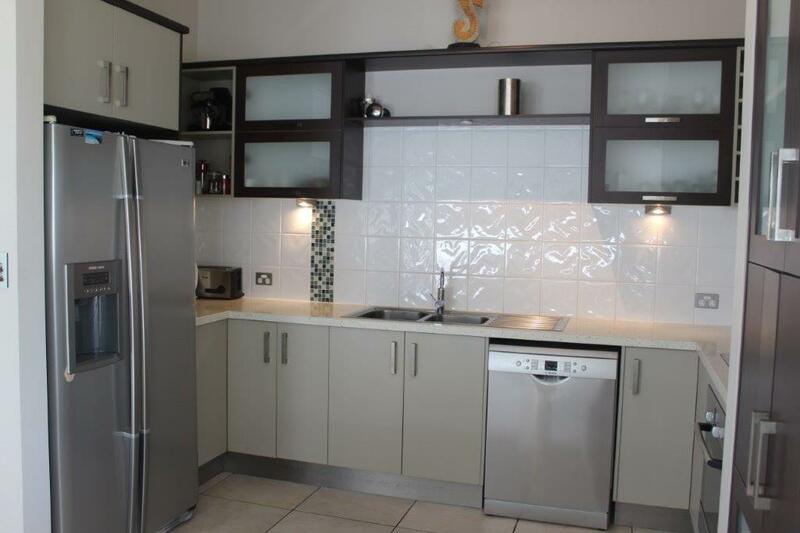 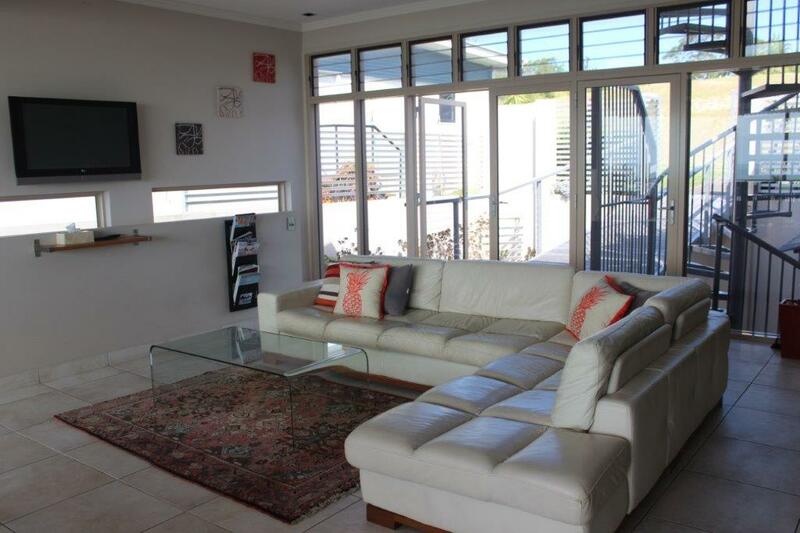 Fully self – contained and set up, ready for new owners to move in straight away. 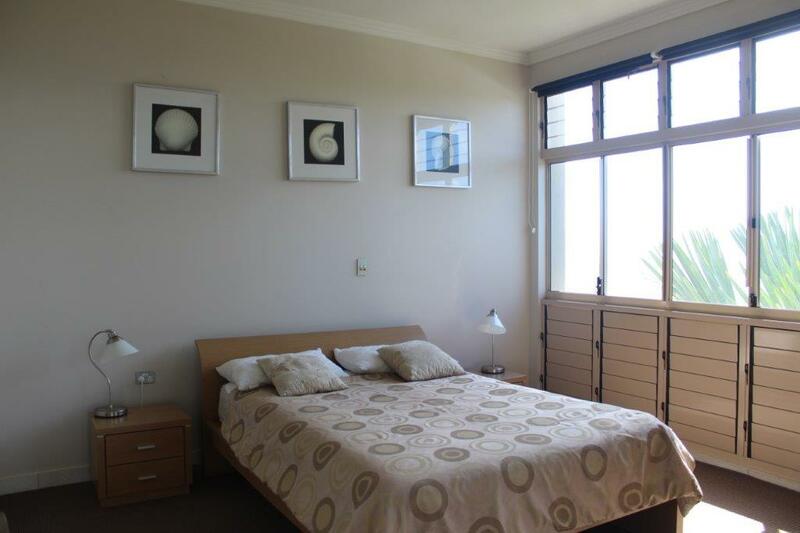 The villa is located close to the resort’s northern car park. 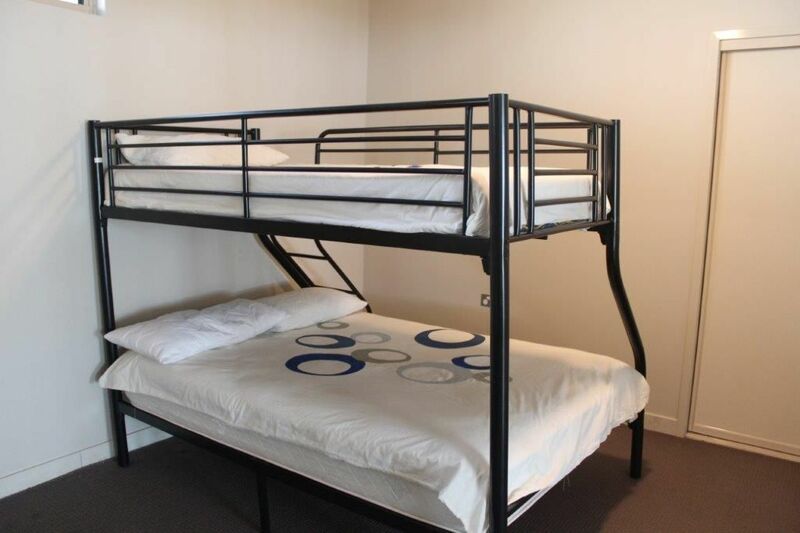 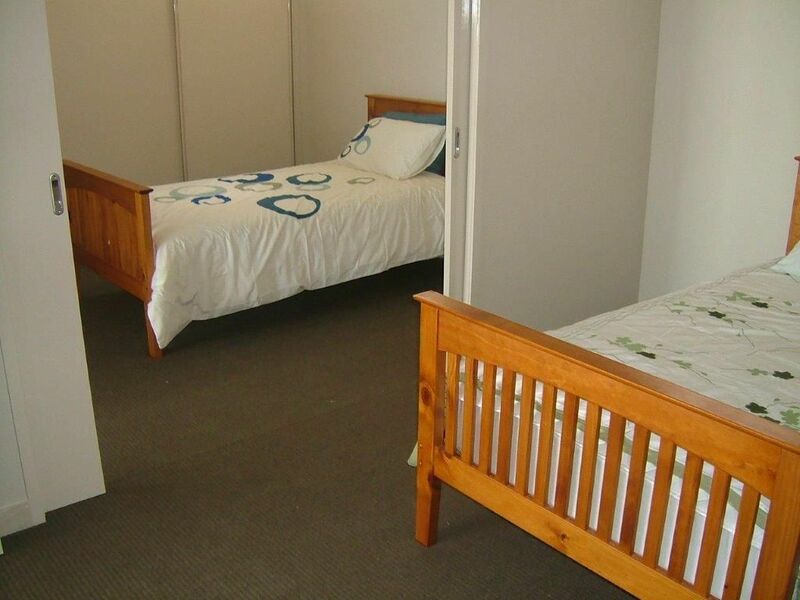 Being an end villa is a luxury with the extra room and only one neighbour. 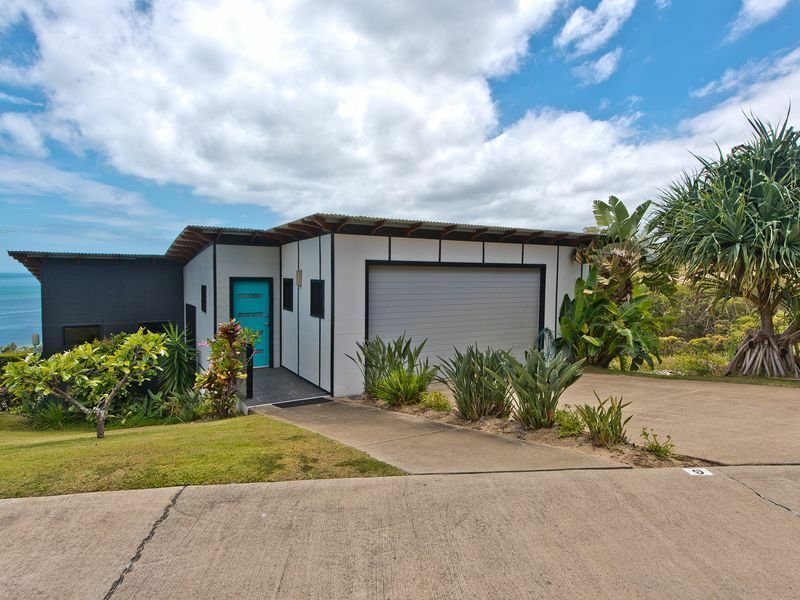 There is a lock up storage area underneath the villa, to store a small tinnie boat, kayaks, personal items, with standing room. 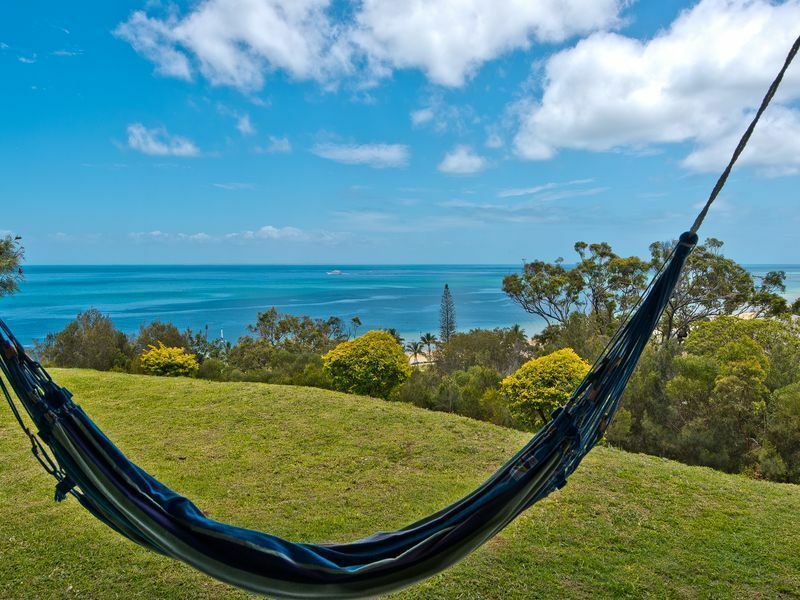 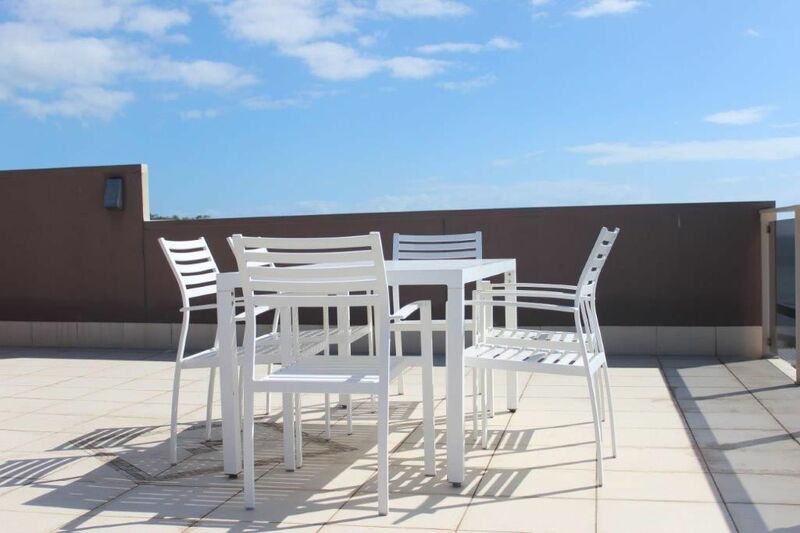 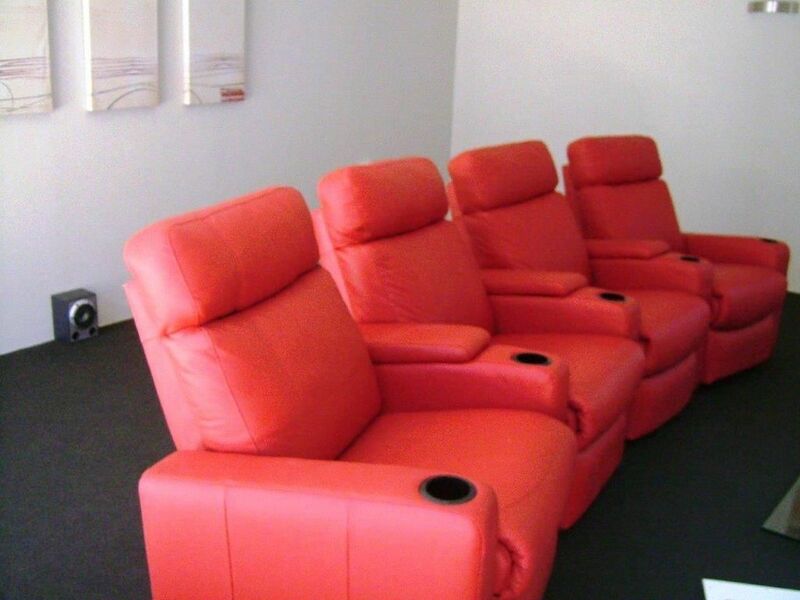 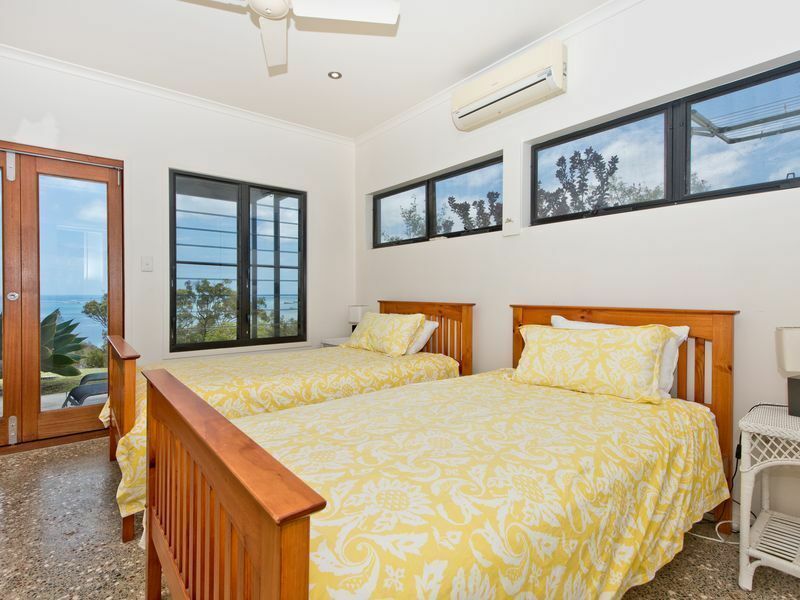 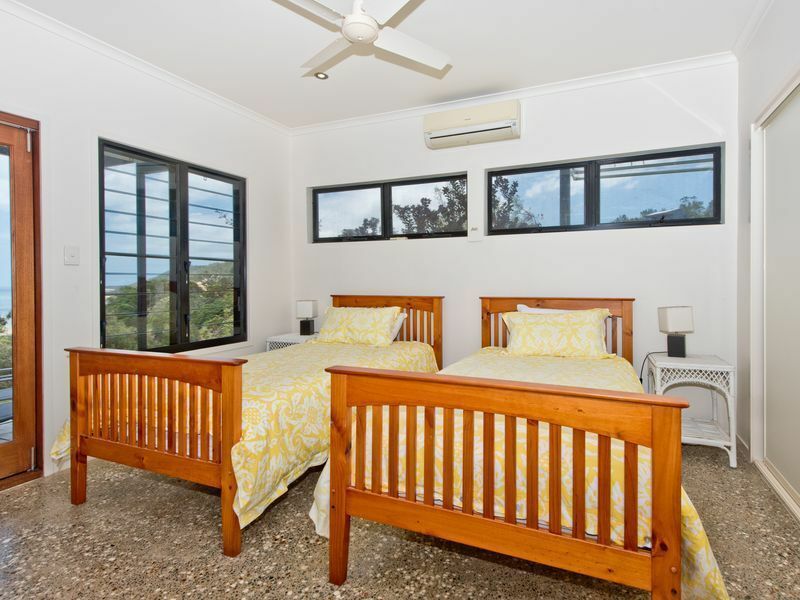 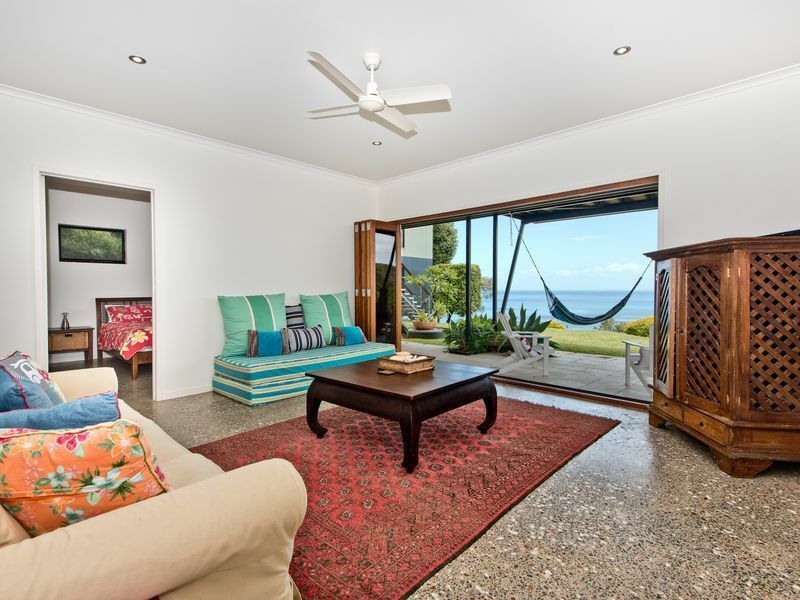 The villa has a 99 year lease in place and is currently a holiday rental with many return guests year after year, facing west over Moreton Bay, superb sunsets. 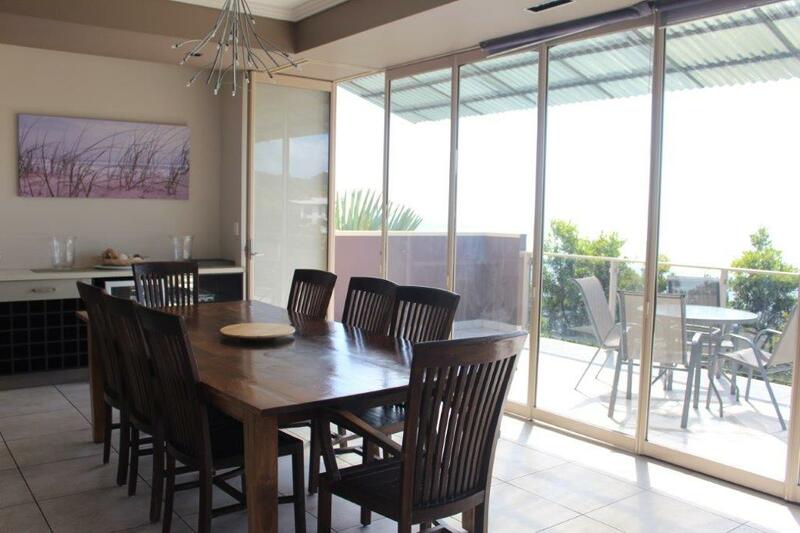 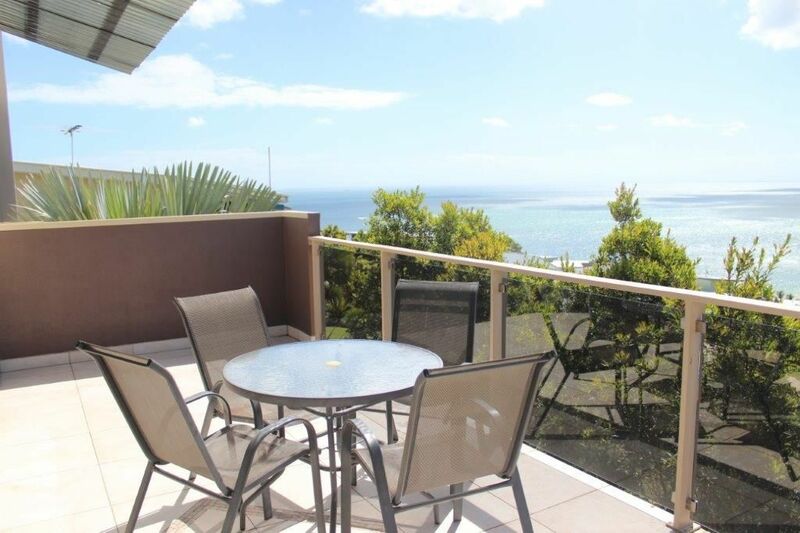 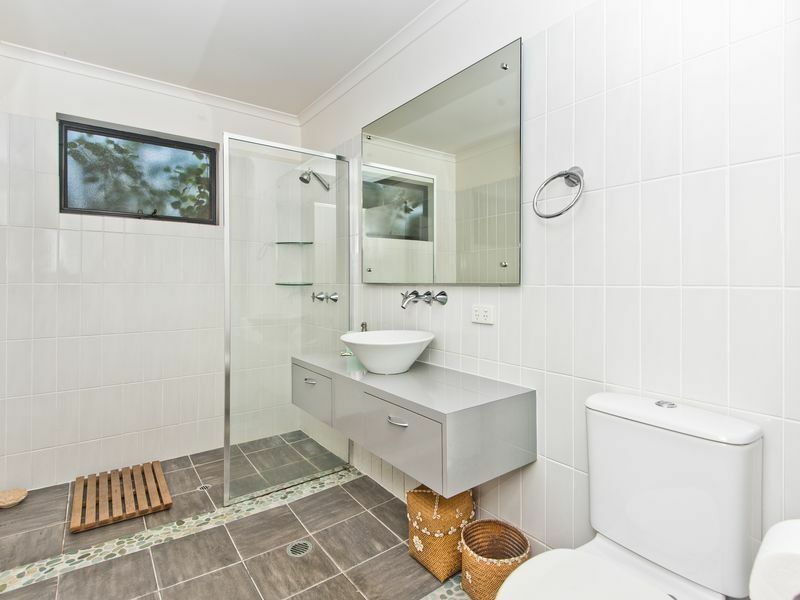 This very well presented family home is currently a holiday rental over looking Tangalooma Resort and magnificent views of Moreton Bay and the Glass House Mountains. 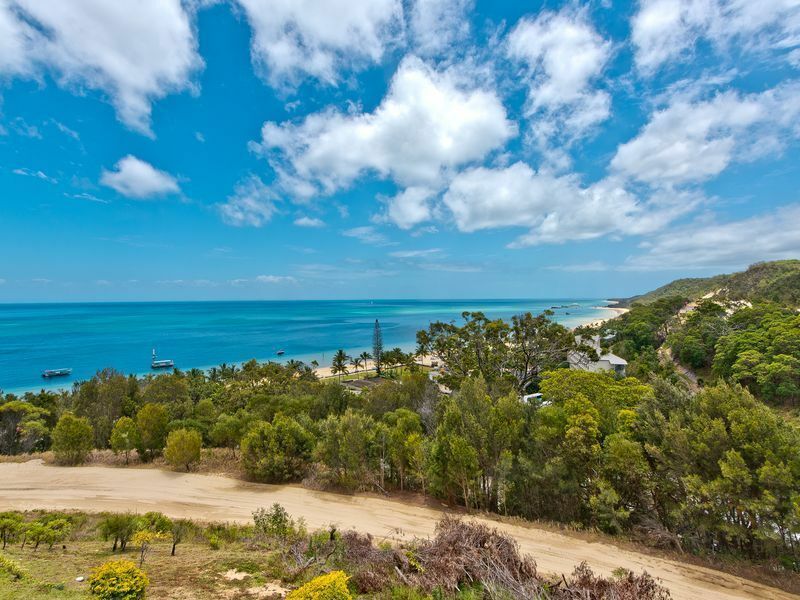 Situated in a cul de sac away from the main resort area, take a stroll down to the beach and other amenities at the resort centre or drive your buggy down. 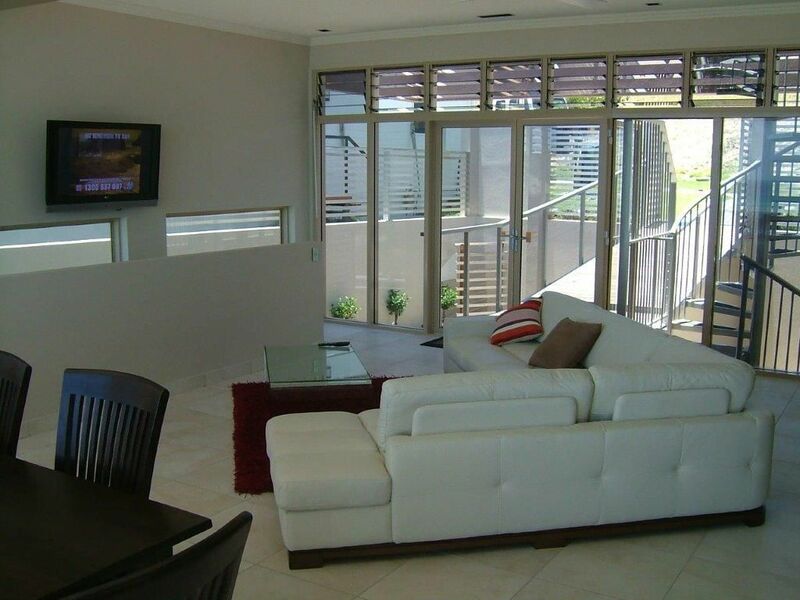 This home has a lounge area upstairs and another tv area downstairs, which has a sofa couch and extra bedding to accommodate 10 guests. 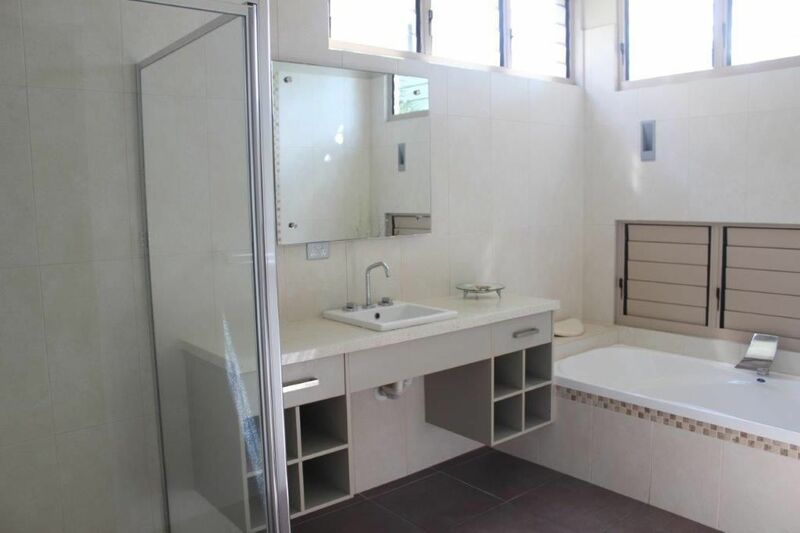 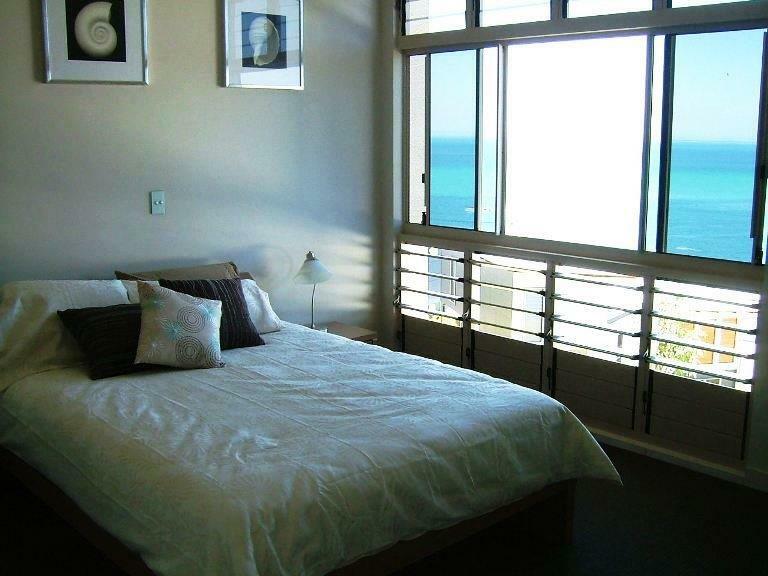 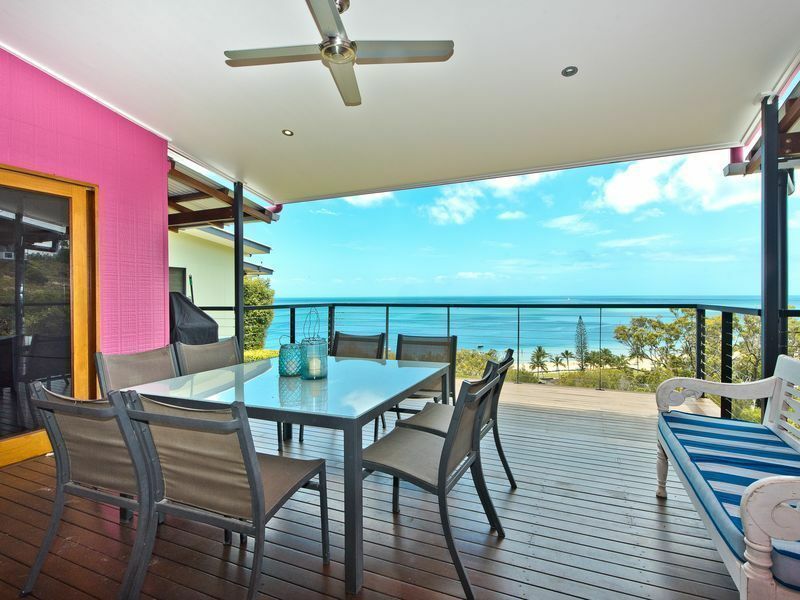 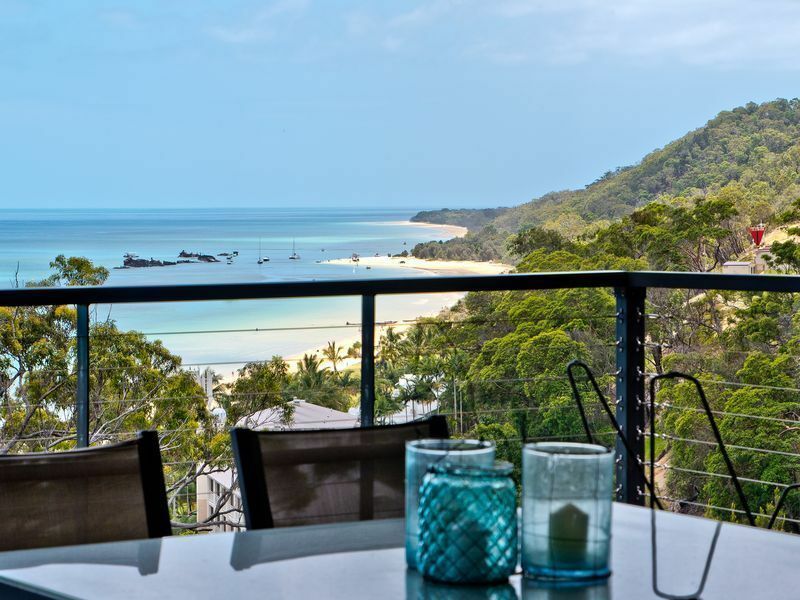 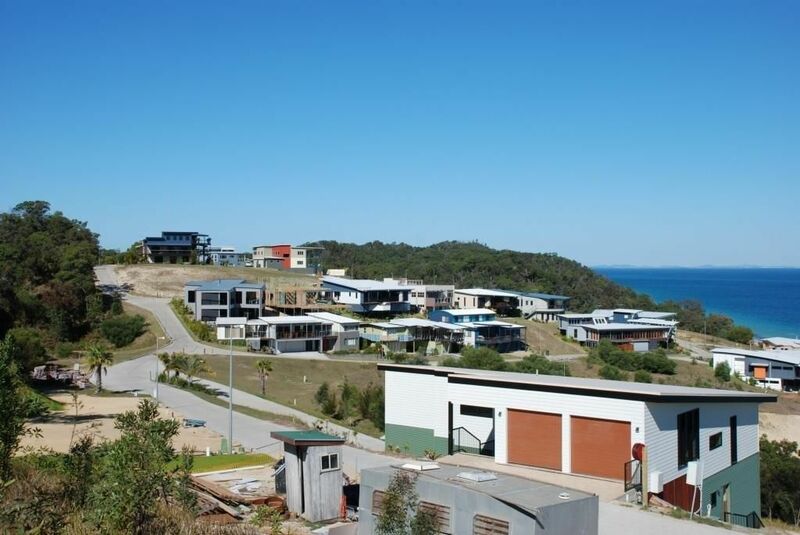 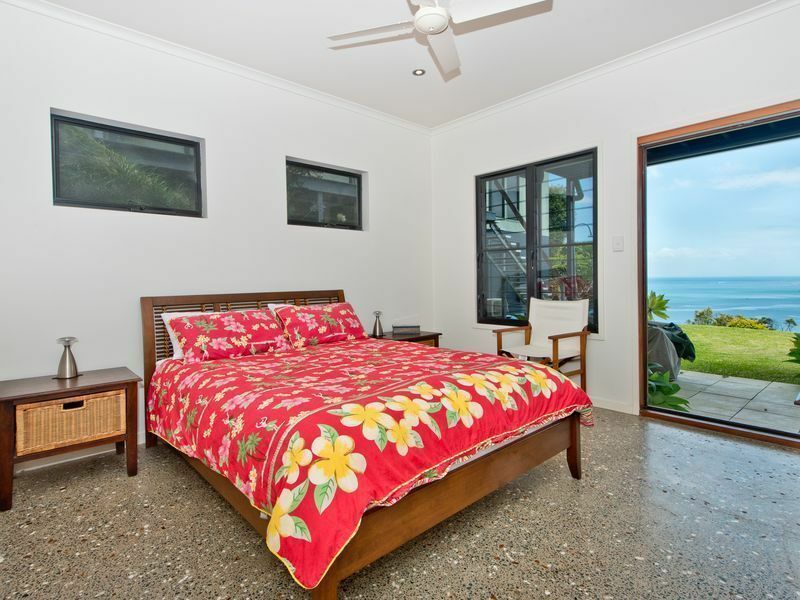 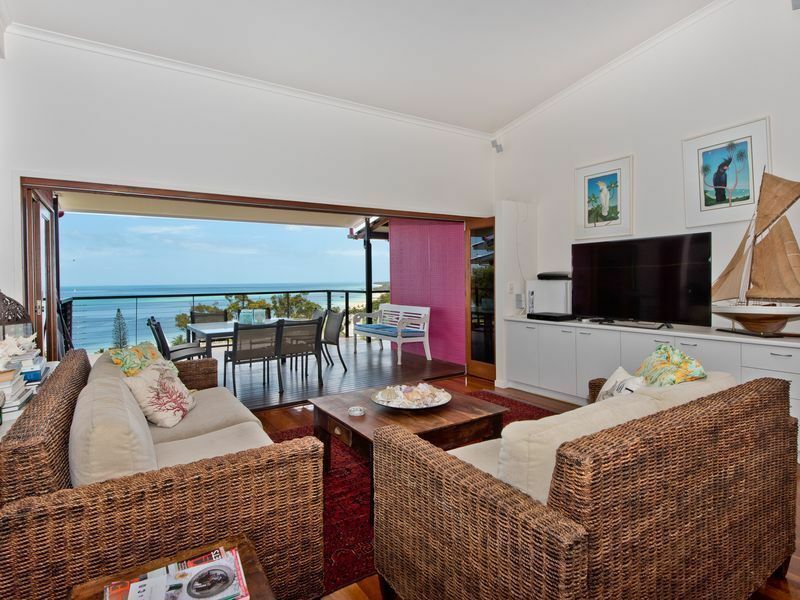 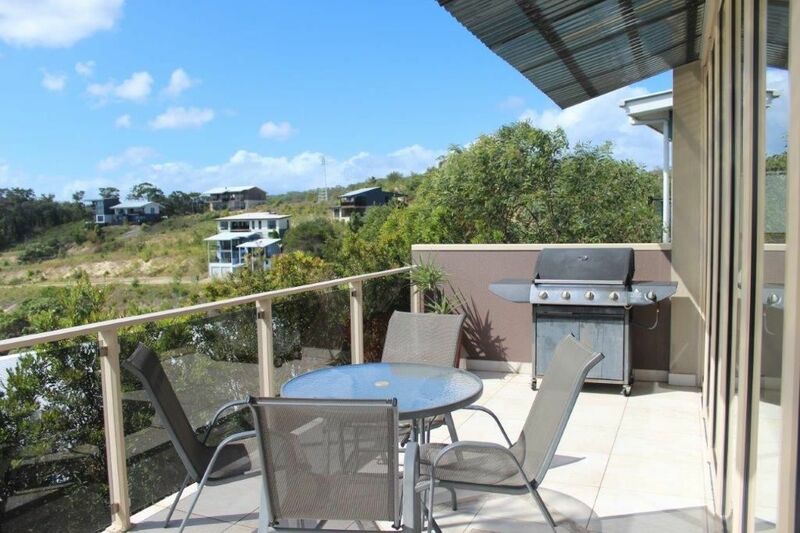 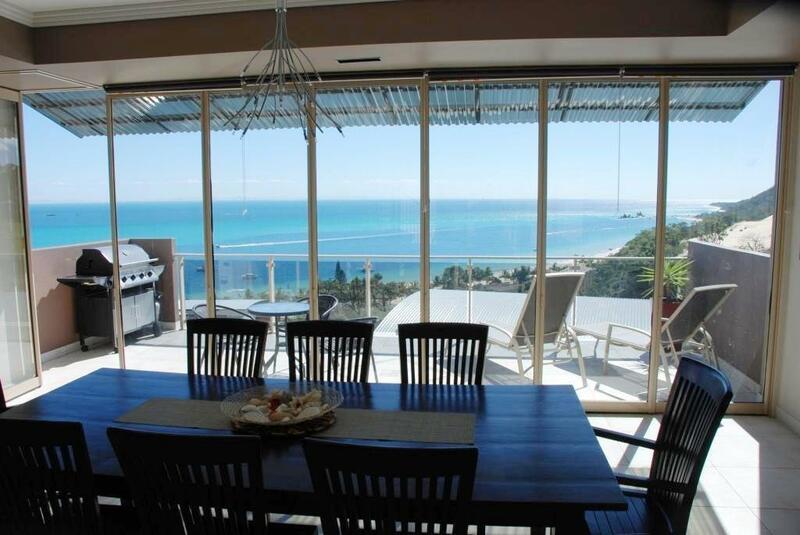 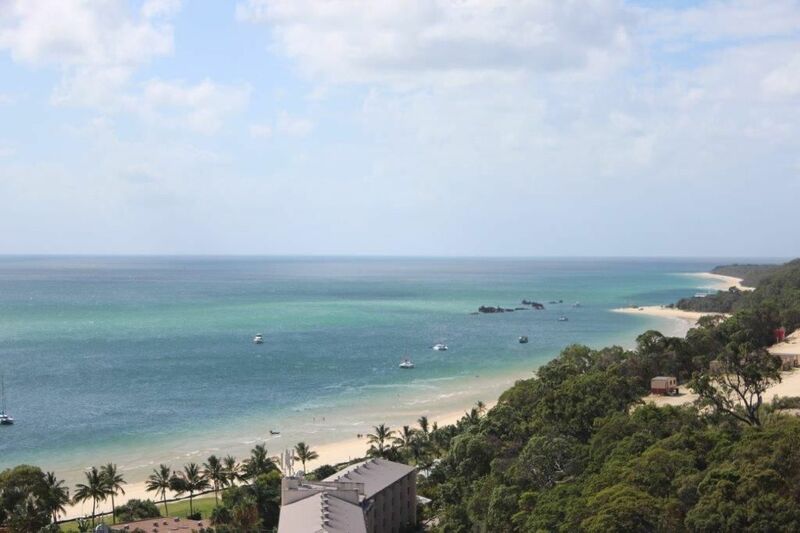 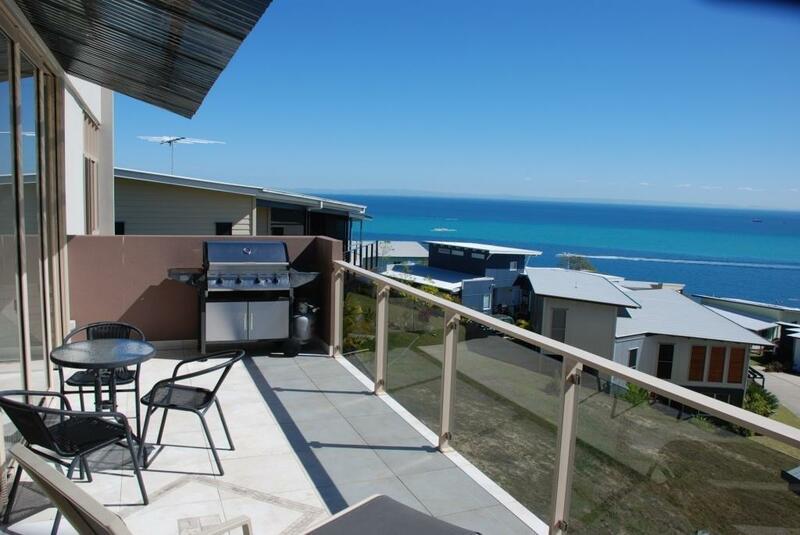 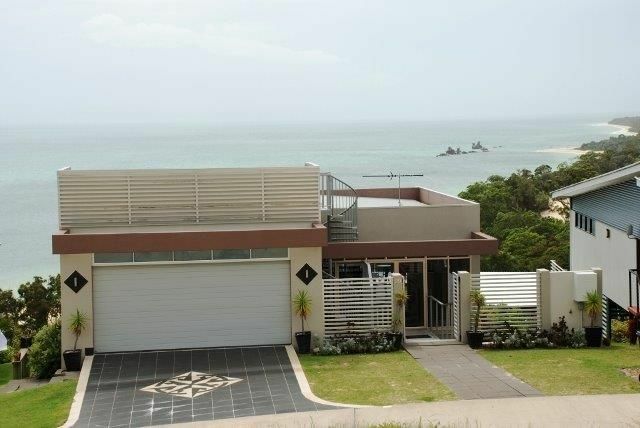 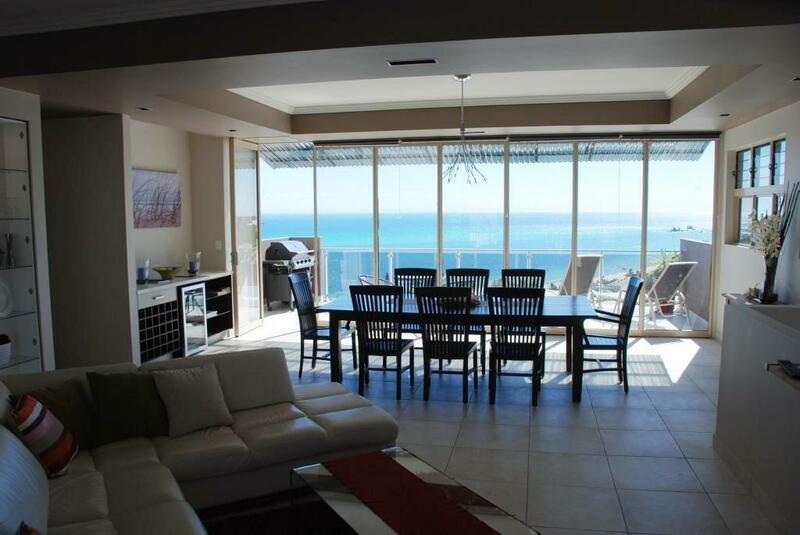 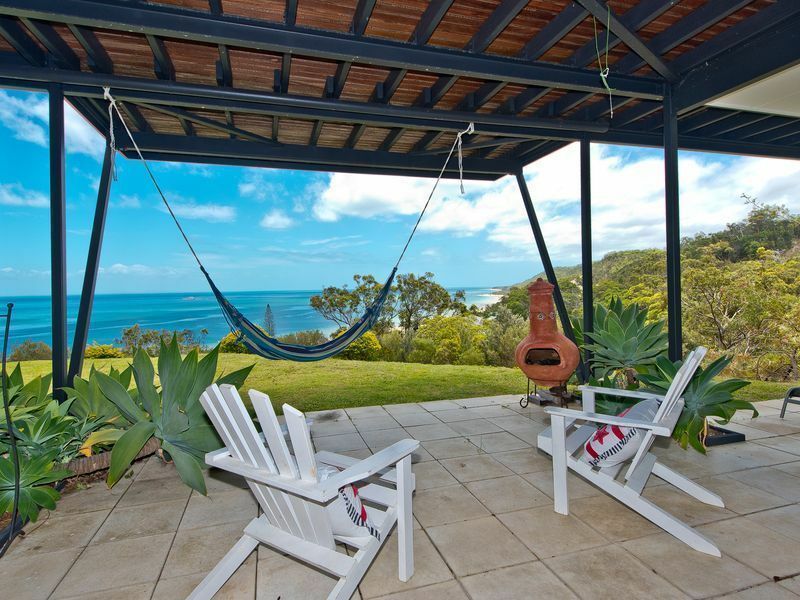 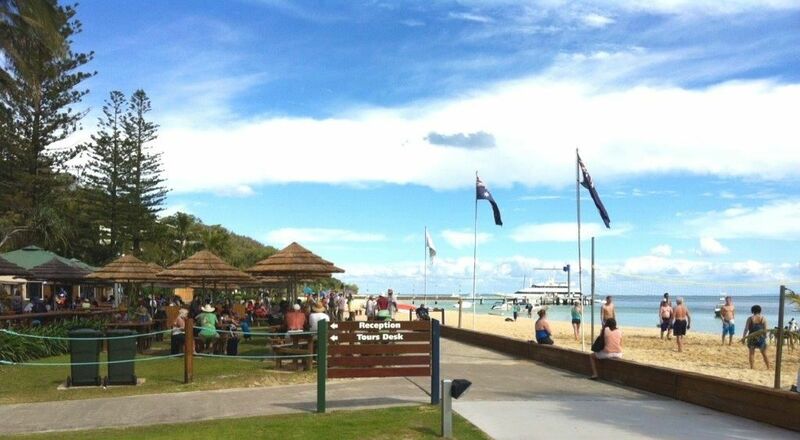 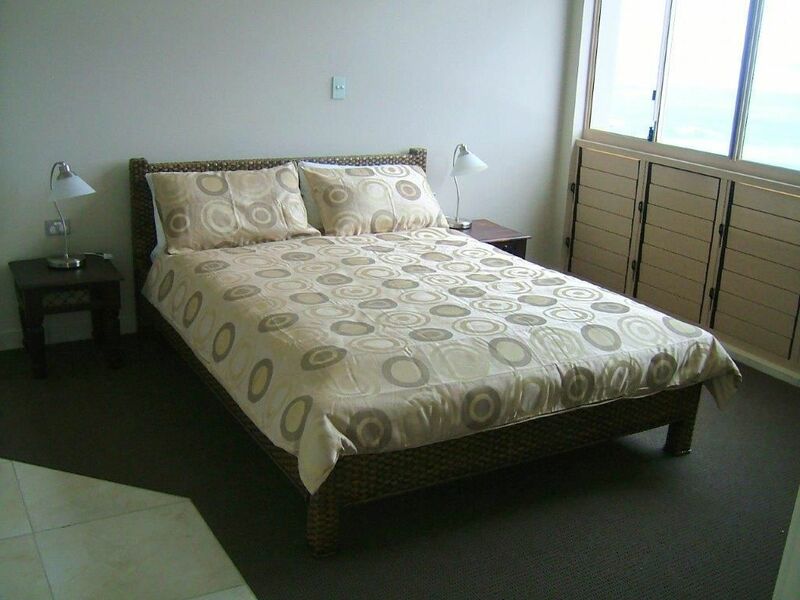 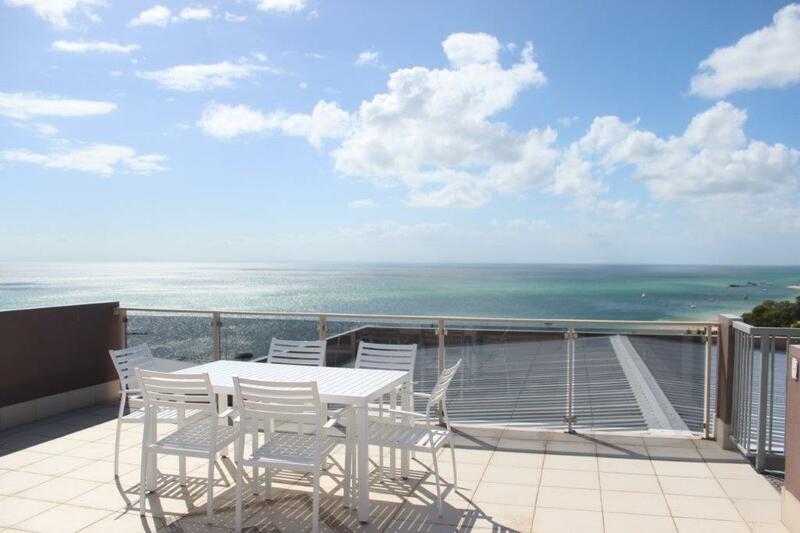 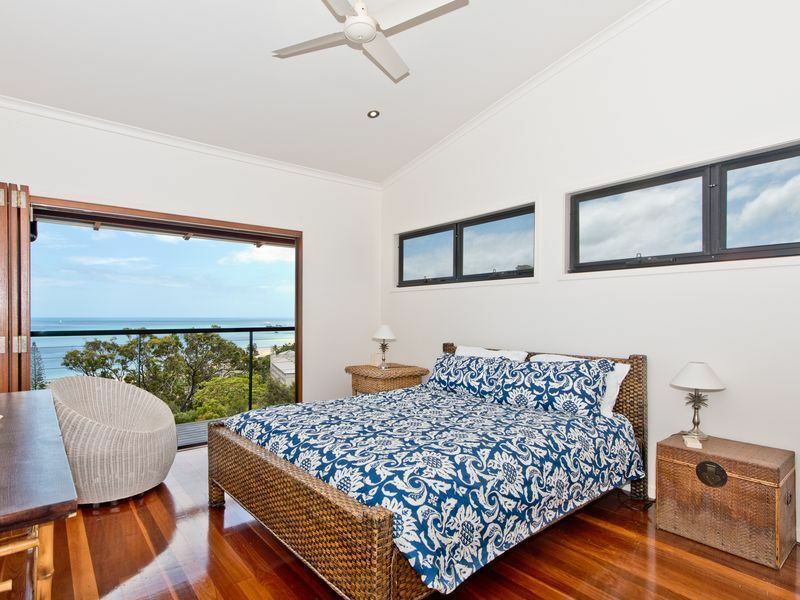 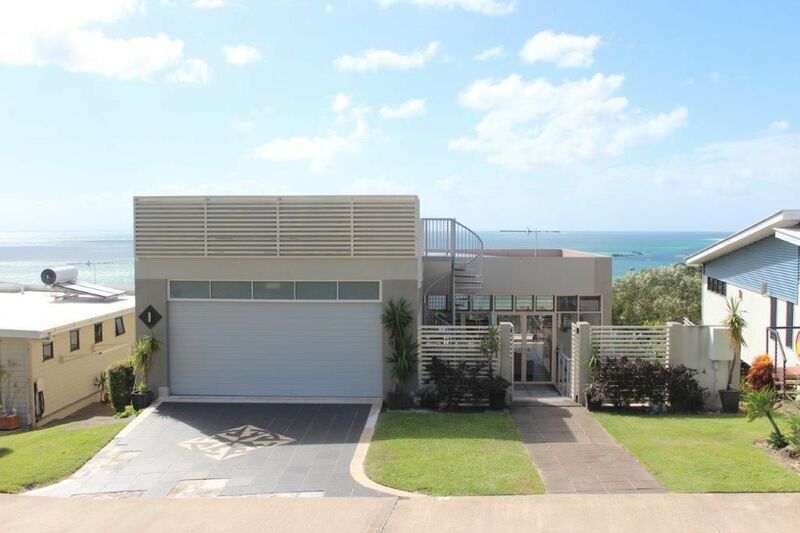 This fantastic home overlooking Tangalooma Resort and Moreton Bay, has a lot to offer. 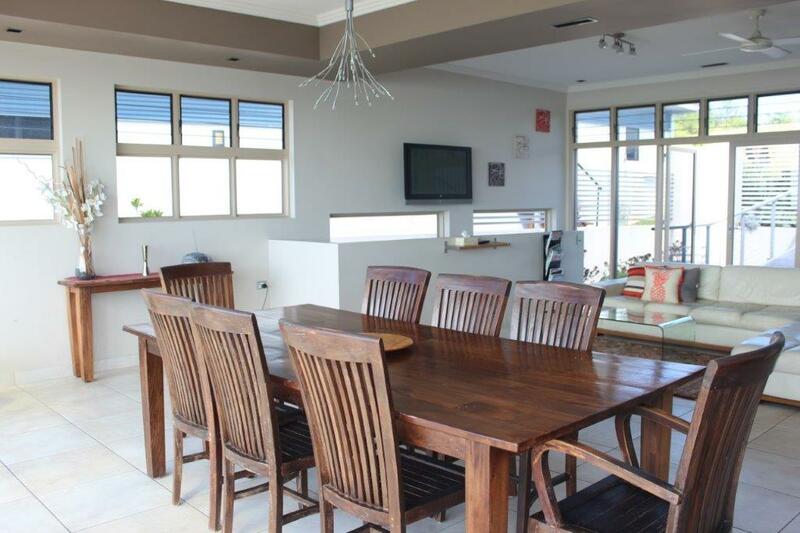 With a viewing deck on the roof top, a movie room downstairs, 5 bedrooms, lounge room and dining area open onto the deck, plenty of room for all of the family. 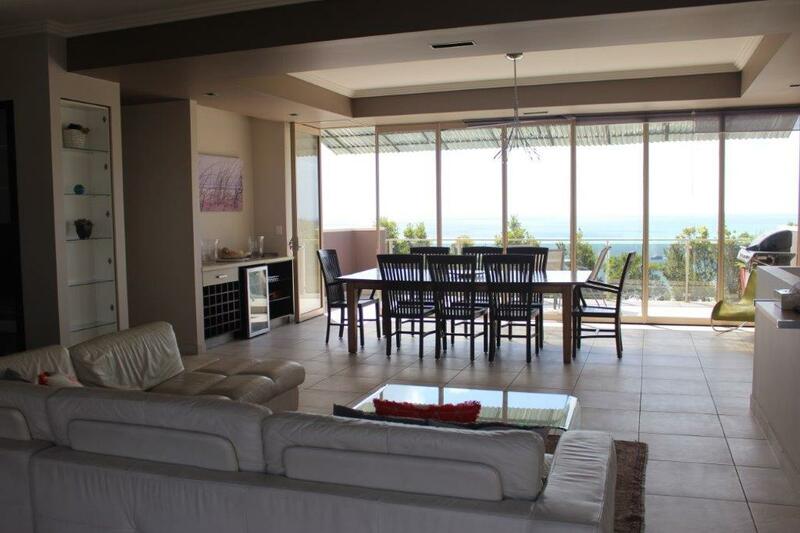 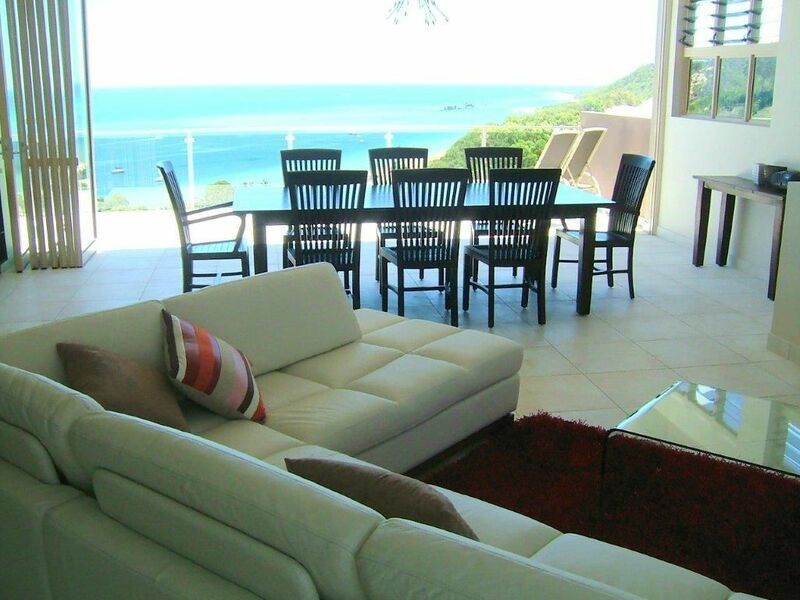 Located high on the hill behind the resort area this home will please anyone who stays, currently this home is a holiday rental.